Center for Science in the Public Interest wants the USDA to name slaughterhouses and processing facilities who may be associated with the two recent Salmonella outbreaks tied to poultry. One of those outbreaks is ongoing. Several products were recalled in the raw turkey outbreak. Jennie-O recalled raw ground turkey, Woody’s Pet Food Deli recalled raw turkey pet food, and Raws for Paws recalled chubs of raw turkey pet food. Congresswoman Rosa DeLauro has also weighed in on this issue. In 2018, she criticized the USDA on their “lack of action in response to the raw chicken Salmonella outbreak. 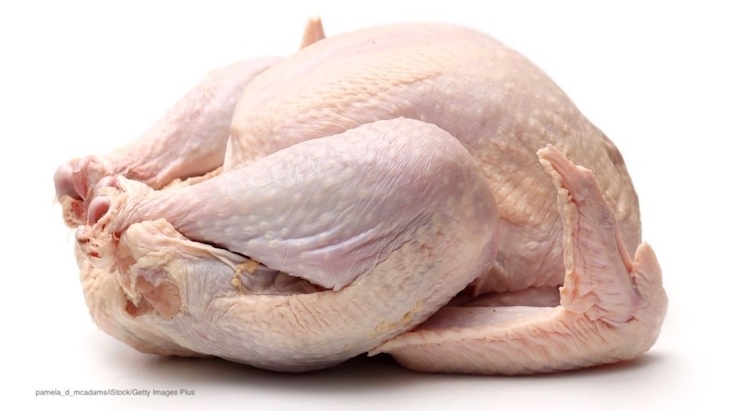 If you or a loved one have been sickened with a Salmonella infection after coming into contact with raw turkey or raw chicken products, please contact our experienced attorneys for help at 1-888-377-8900.